Ordering at Lumiere32 is easy. 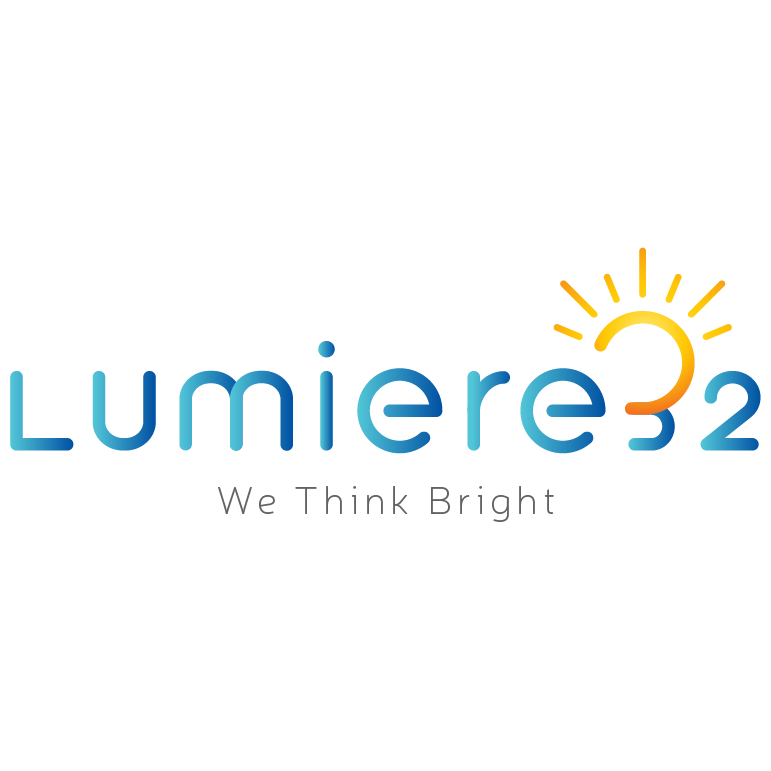 Placing your first order at Lumiere32? Just select the items you want to shop, enter your shipping address, payment information and preferred Delivery time and that's it! Your order will be delivered to your clinic in stipulated time. If you need any assistance, you can drop us a note at connect@lumiere32.sg and we would get back to you at earliest, we would be happy to help you.